Sometimes the outcome of a lawsuit depends upon sensations known only to the person who experiences them, such as the buzzing sound heard by a plaintiff who suffers from tinnitus after an accident. Lawyers, litigants, and expert witnesses are now seeking to re-create these sensations in the courtroom, using digital technologies to simulate litigants’ subjective experiences and thus to help jurors know—not merely know about—what it is like to be inside a litigant’s mind. But with this novel type of evidence comes a host of questions: Can anyone really know what it is like to have another person’s sensory experiences? Why should courts allow jurors to see or hear these simulations? And how might this evidence alter the ways in which judges and jurors do justice? 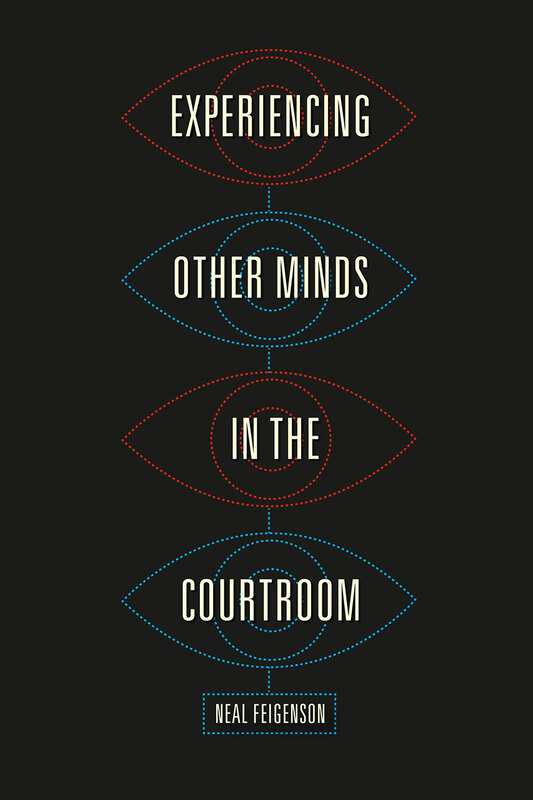 In Experiencing Other Minds in the Courtroom, Neal Feigenson turns the courtroom into a forum for exploring the profound philosophical, psychological, and legal ramifications of our efforts to know what other people’s conscious experiences are truly like. Drawing on disciplines ranging from cognitive psychology to psychophysics to media studies, Feigenson harnesses real examples of digitally simulated subjective perceptions to explain how the epistemological value of this evidence is affected by who creates it, how it is made, and how it is presented. Through his close scrutiny of the different kinds of simulations and the different knowledge claims they make, Feigenson is able to suggest best practices for how we might responsibly incorporate such evidence into the courtroom. "This book will stimulate your legal mind, and you will also get good ideas on how to search for experts and new technology to use in your cases. The concepts discussed . . . will become more important as virtual reality and powerful computers advance the technology available in courtrooms—and as the field of medical knowledge expands exponentially. If you don't want to be left behind, you will want to add this book to your library." "Reading Feigenson’s book though reminds one of how law, and jurisprudence, are also, and very significantly so, a matter of the body and of emotion, of pumping hearts and secreting glands. Law, or jurisprudence, are, like pretty much anything else in life, embodied, through and through. No stranger to the work of philosophers such as Merleau-Ponty, or neuroscientists such as Antonio Damasio, Feigenson tackles, in a very timely manner, the emerging phenomenon of the use, during court proceedings, whether civil or criminal, of audio-visual productions as 'evidence' (do note the inverted commas) of what litigants’ experience feels like following e.g. alleged medical malpractice."